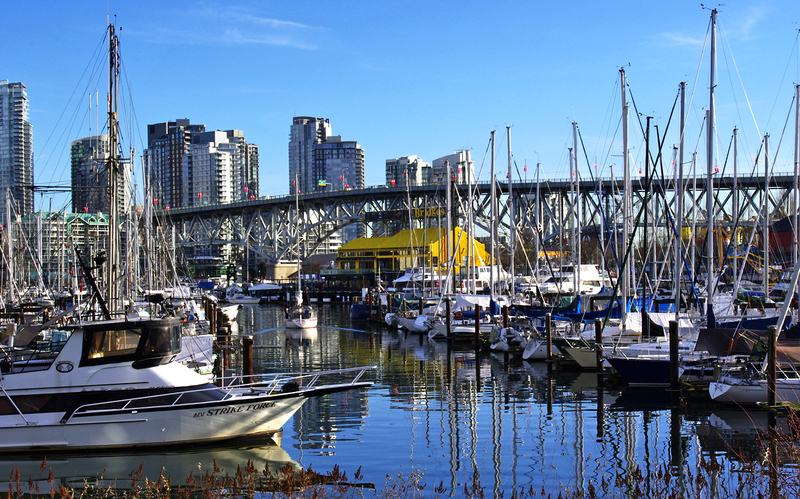 We’ve arrived at Granville Island on our weekend walk and here below the Granville Street Bridge you can see the Aquabus water taxis waiting to take you up and down False Creek. 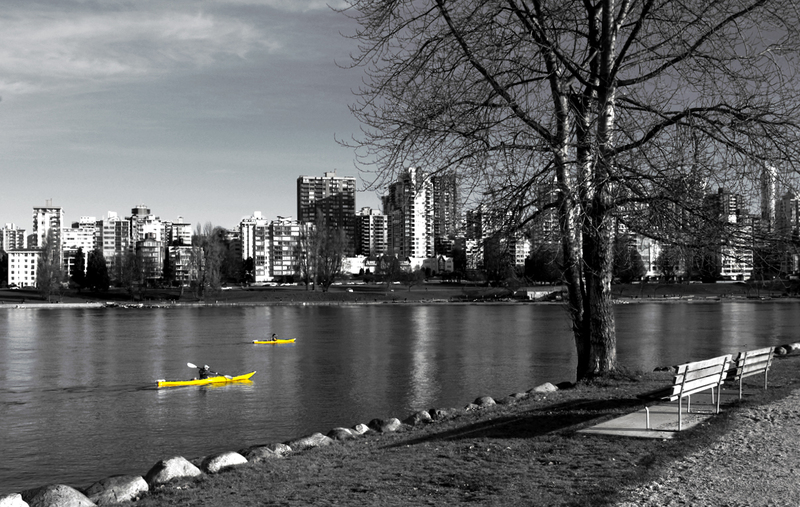 The photobombing seagull was a complete surprise however and clearly felt the landscape wouldn’t be complete without him. 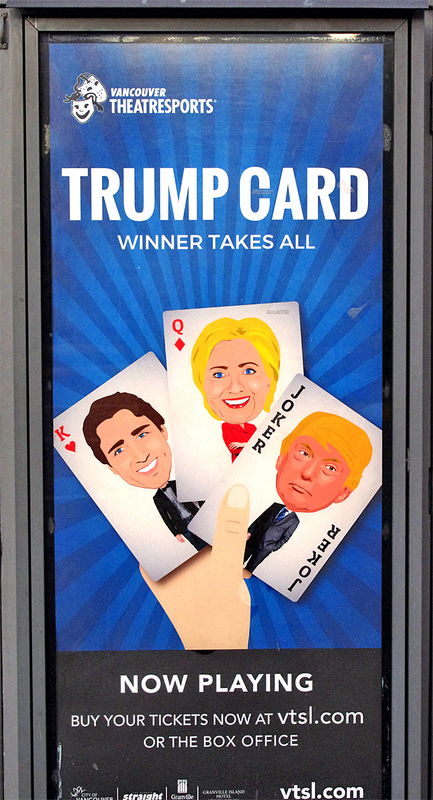 Serendipity at work once again. 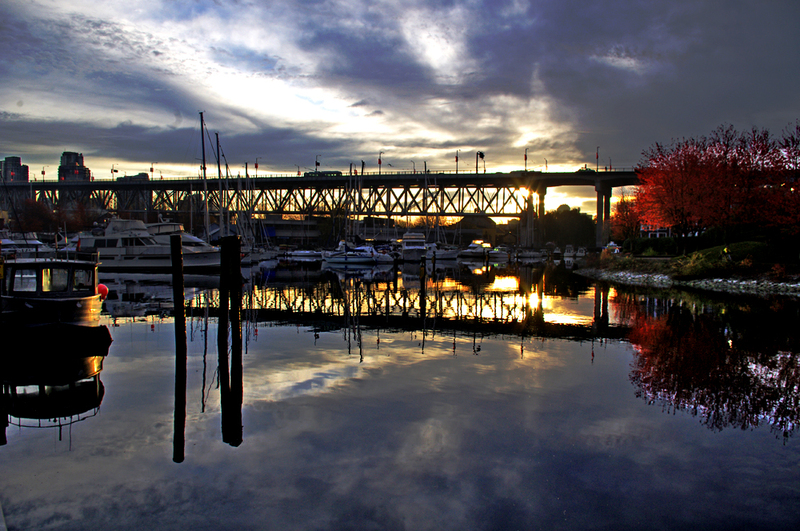 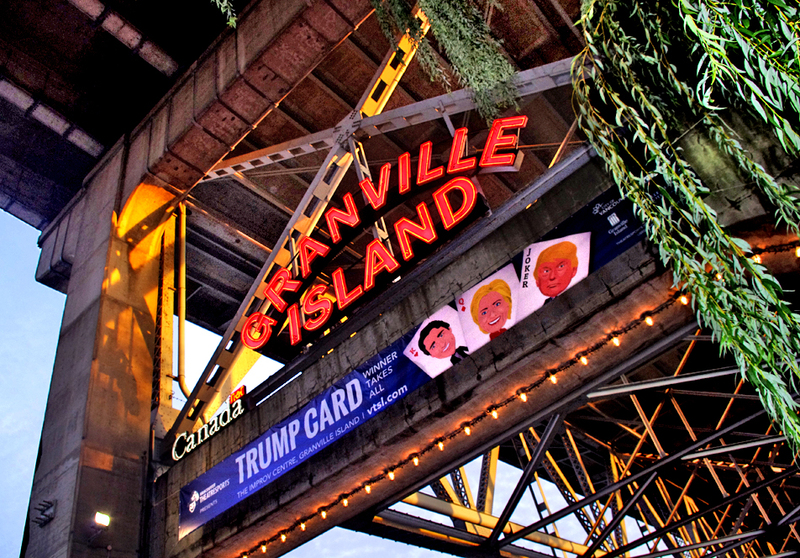 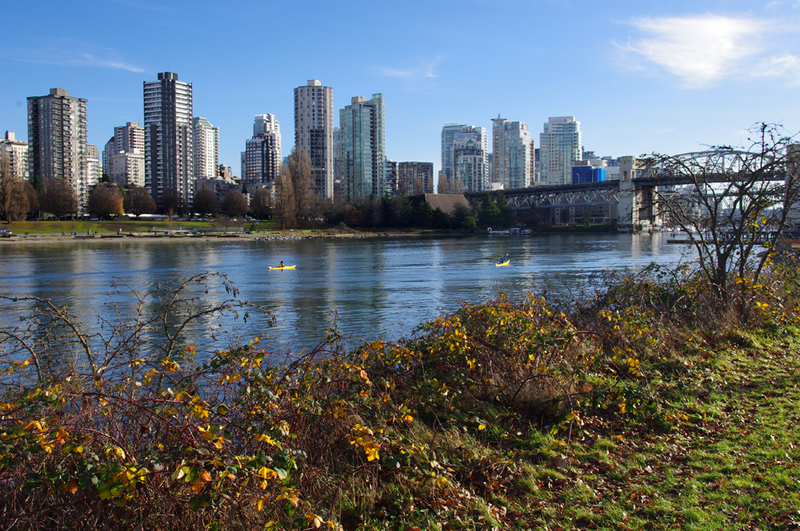 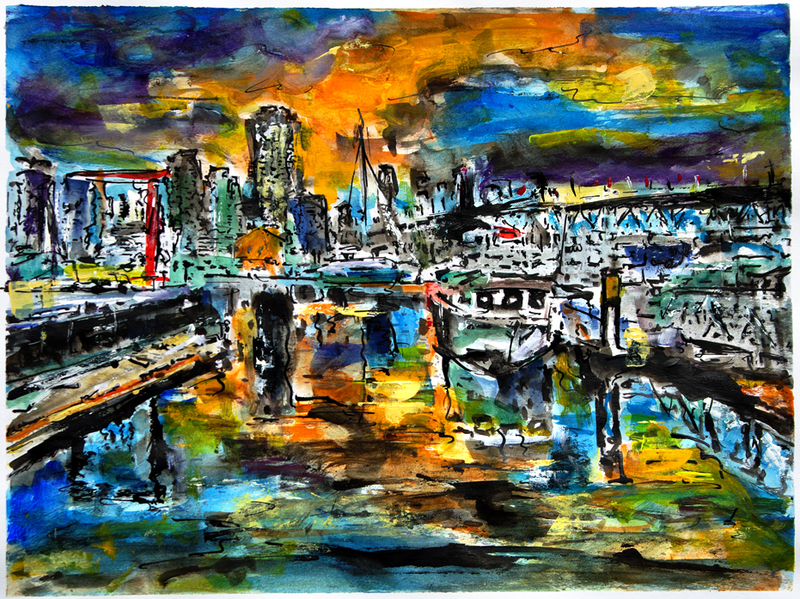 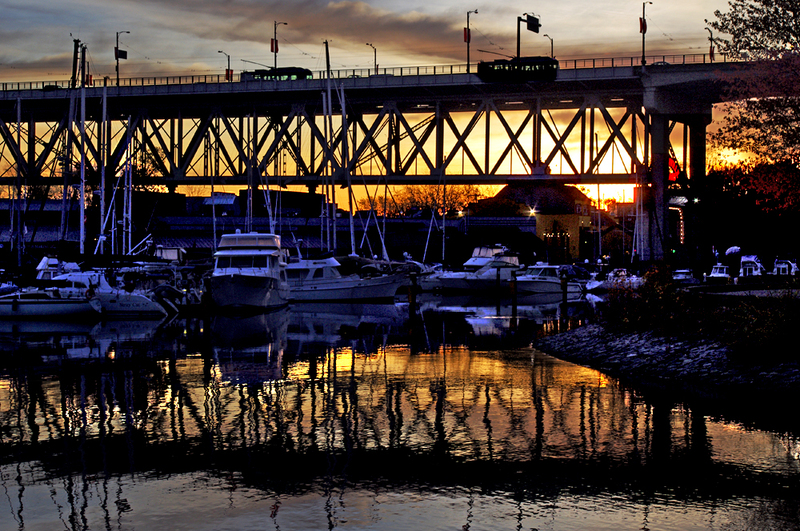 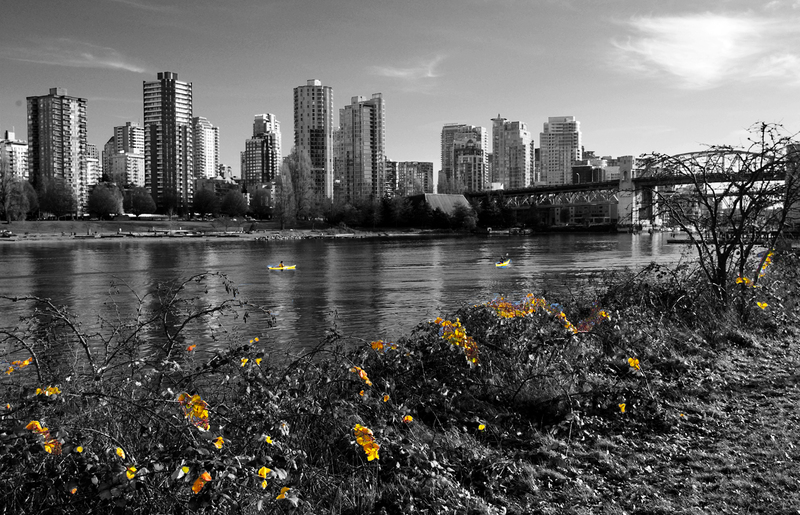 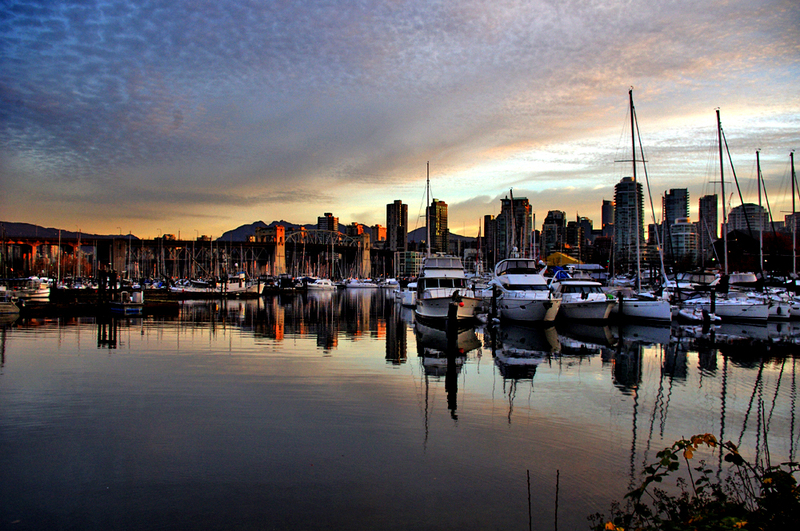 Check out the great Granville Island website and learn all about one of Vancouver’s jewels. 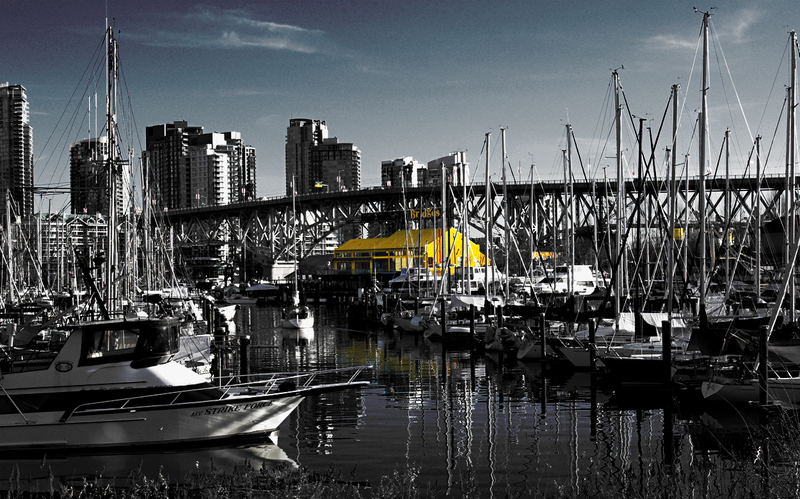 the familiar yellow roof and sign of Bridges restaurant beckons them for brunch.